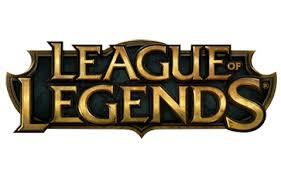 Deposit of Riot Points for League of Legends account servers West and Nordic-East (EURO). We offer the lowest price for Riot Points at plati.market! With Riot Points You can buy characters, skins, boosts as well as bathing bundles in the game League of Legends. To purchase Riot Points You need to choose the right amount needed from 840 to 9300 and the payment method. Recharge your account takes 60 minutes to 8 hour.